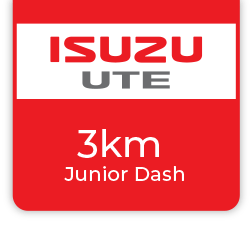 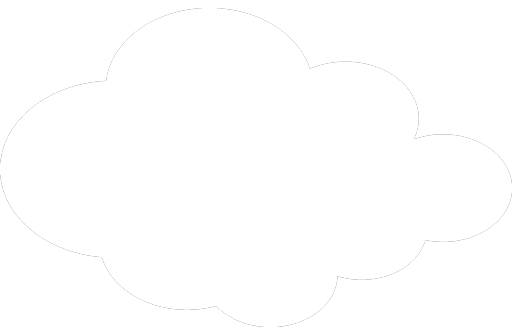 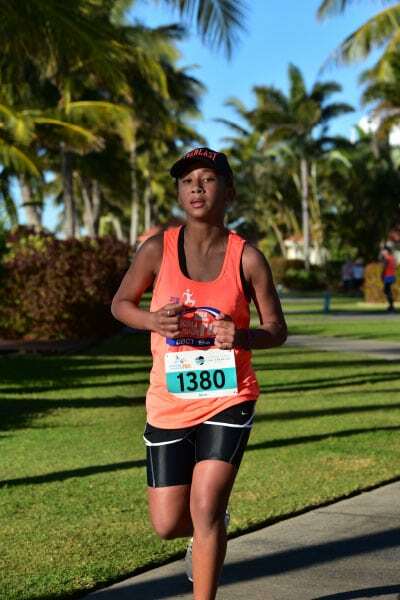 Age: 8km competitors must be 12 years of age at date of the event. 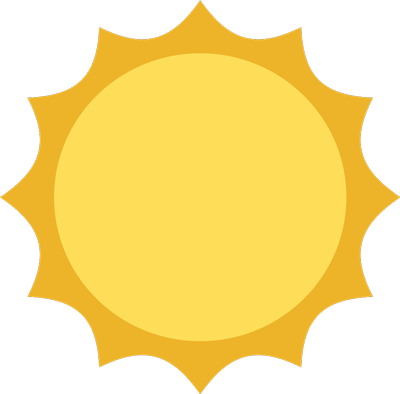 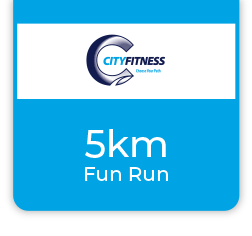 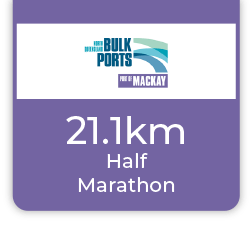 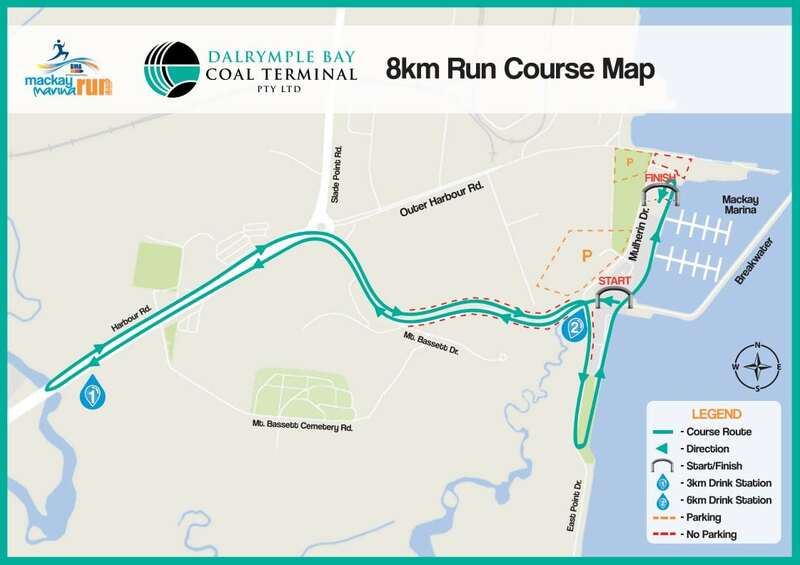 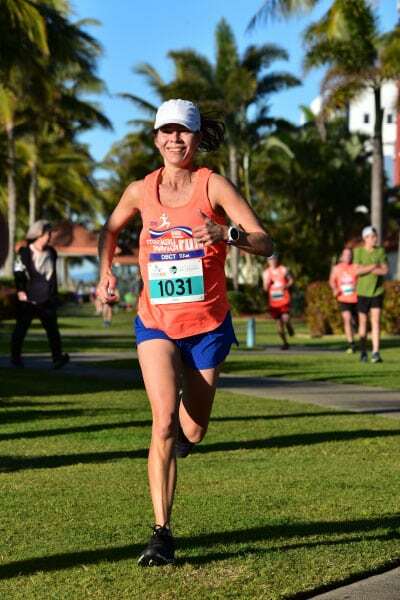 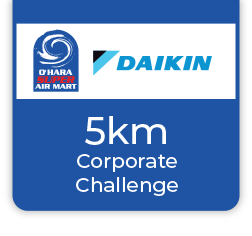 The 8km course heads towards Mackay from the marina precinct, turnaround on Harbour Road, returning through the Mackay Marina Village for the final 2 km leg. 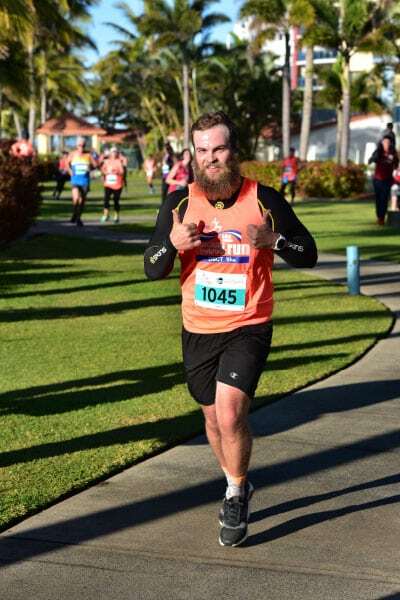 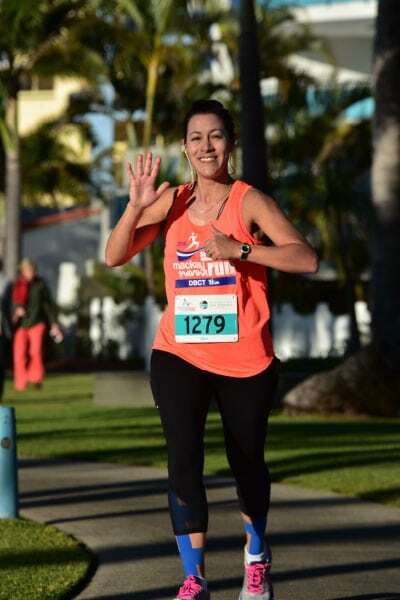 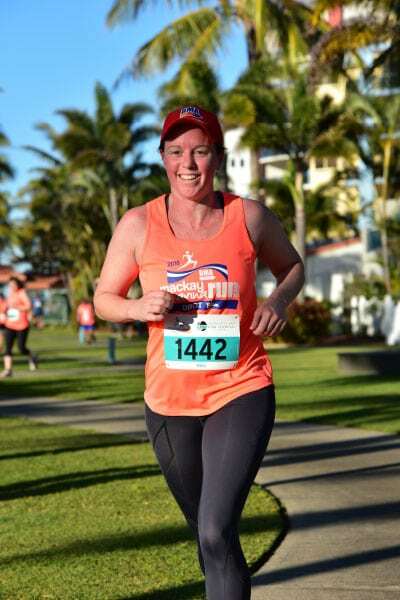 An event singlet is included with all 8km run event registrations prior to April 30. 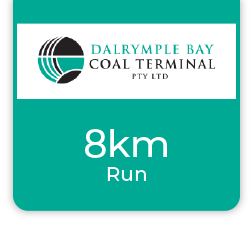 Registrations after this date may include an event singlet subject to availability.